Wild plants are important. They clothe our landscape, support all animal life, and maintain our environment and climate in good order. Wild plants exist in their natural form; they and the plant communities in which they grow are a precious living link with the past and to the history of the British Isles. Emorsgate Seeds was established in 1980 and is run by committed botanists and ecologists who over the last three decades have been pioneering and promoting the use of seed of wild British plants for landscaping, wildlife gardening, habitat restoration, conservation and environmental stewardship on farmland. 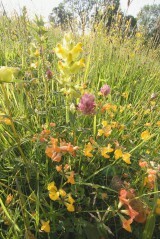 Sowing wild seed is the natural way to introduce diversity and colour to any site, large or small. To be certain that the native wildflower seed and wild grass seed we offer for sale is genuinely wild we collect stock seed ourselves from wildflower meadows and other wild plant populations around Britain. These stocks are then grown as seed crops on our farms in Norfolk and in Somerset. 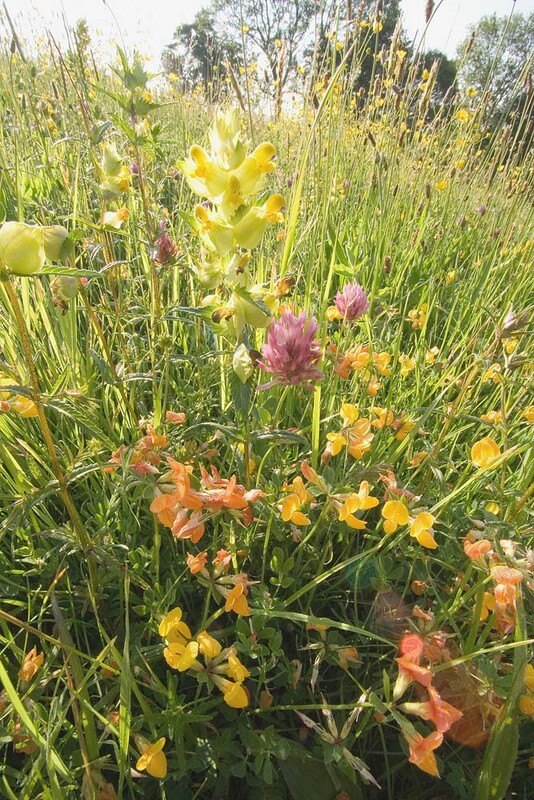 Our recommended habitat based meadow mixtures of wild flowers and grasses have been developed and refined over 30 years to help create or restore meadows, grassland, wetlands, woodland and other diverse and interesting habitats. 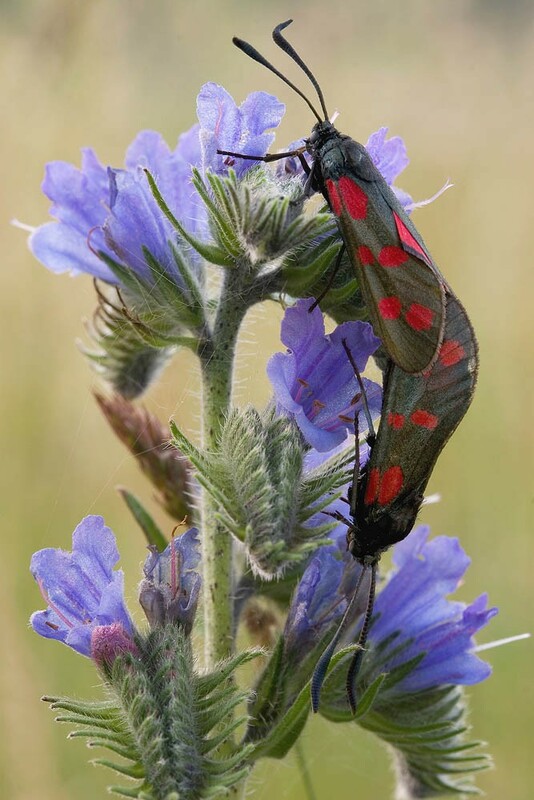 Over the years we have found that the most rewarding approach is always to follow and work with nature both in the selection of wild flowers and grasses, but also in the management and aftercare of sown habitats. We offer guidance on both these critical requirements for success. We believe that wild flowers and grasses are worth growing simply to enjoy and to discover their natural beauty. Emorsgate offer seed of wildflowers and grasses for sowing individually or to put together collections of species of your choice for planting schemes or as a mini-mixture. 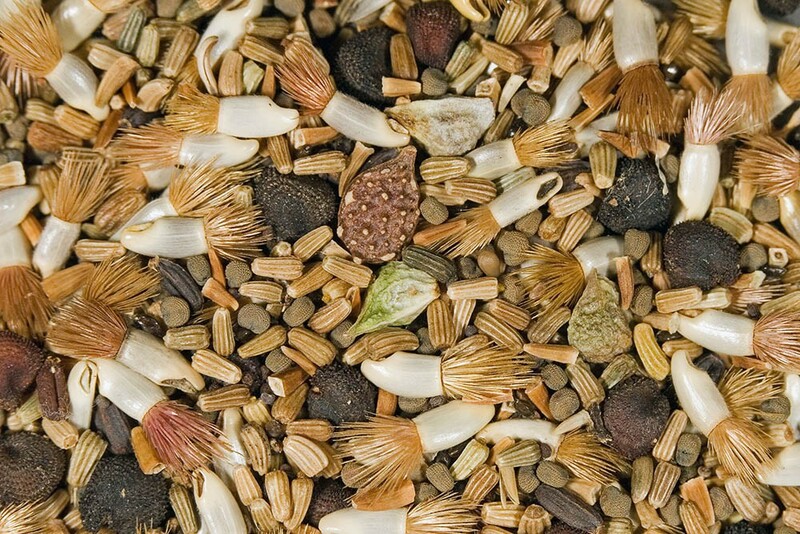 Browse our informative species lists to select seeds appropriate to your site requirements. At Emorsgate we are keen to share our knowledge and experience of working with wild plants and habitats to help you get the best from your sowings. Our website is full of advice, tips and information and if you have unanswered questions do contact us for clarification or to be pointed in the right direction.